The men’s Kodiak Gillet is designed with the country man in mind – it has a smart look and shape, while also being strong and practical. 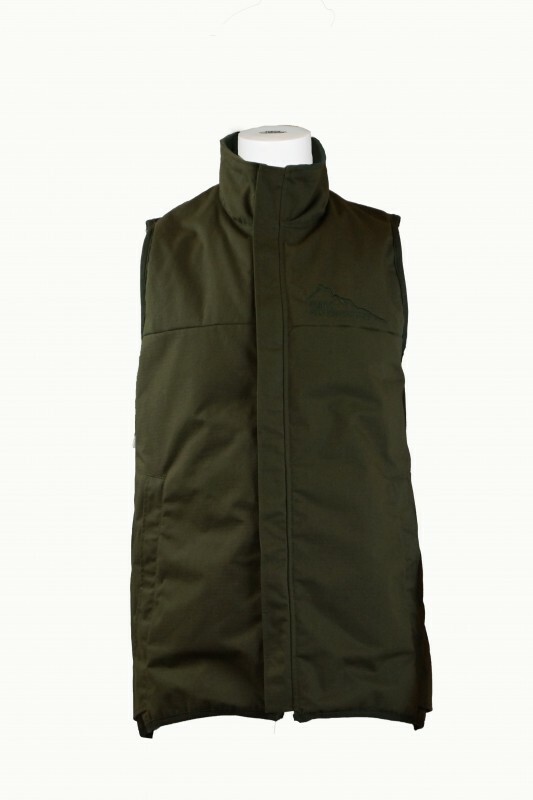 This gilet is great for seasonal use and we believe it is one of the best gilets in the country. 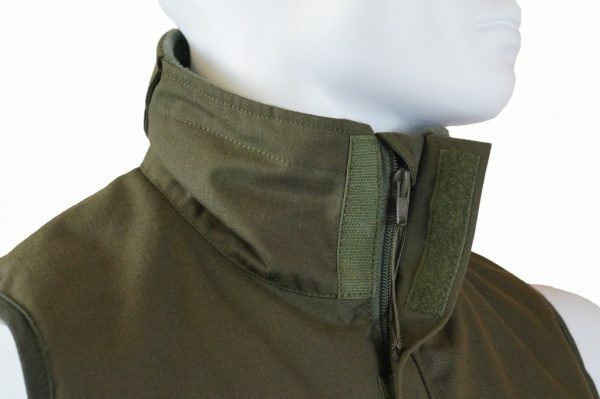 It is brilliantly insulated but is very lightweight. We feel it is one of the best products to have come off our design table. 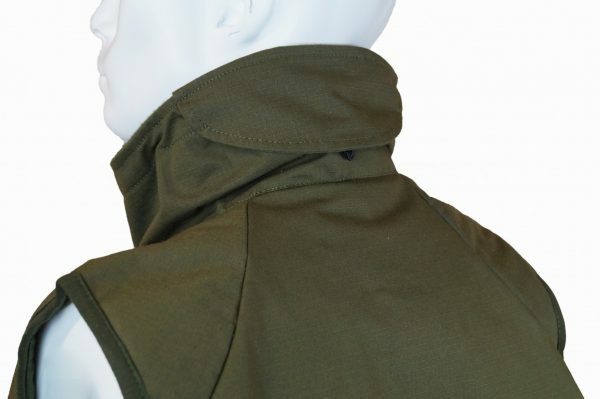 The Kodiak Gilet is what it says on the tin and with the Ripstop on the outside it will continue to do that for years to come. 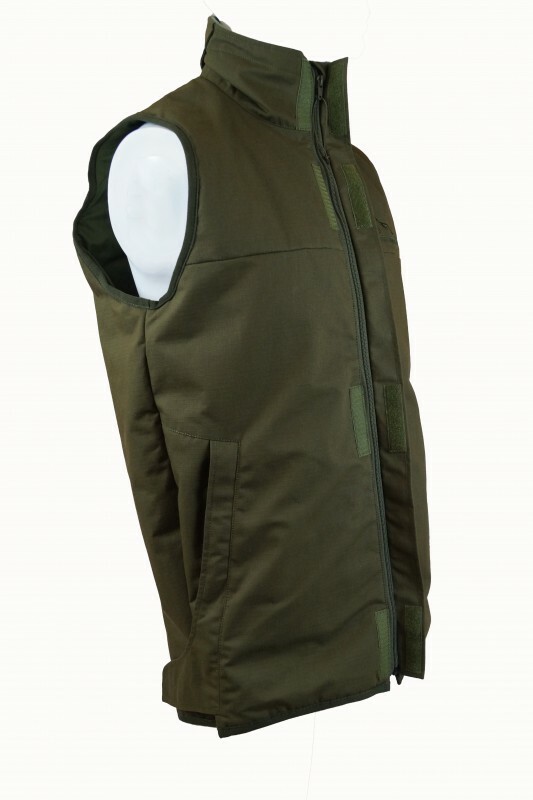 Stylish, warm and practical; the perfect country gilet. 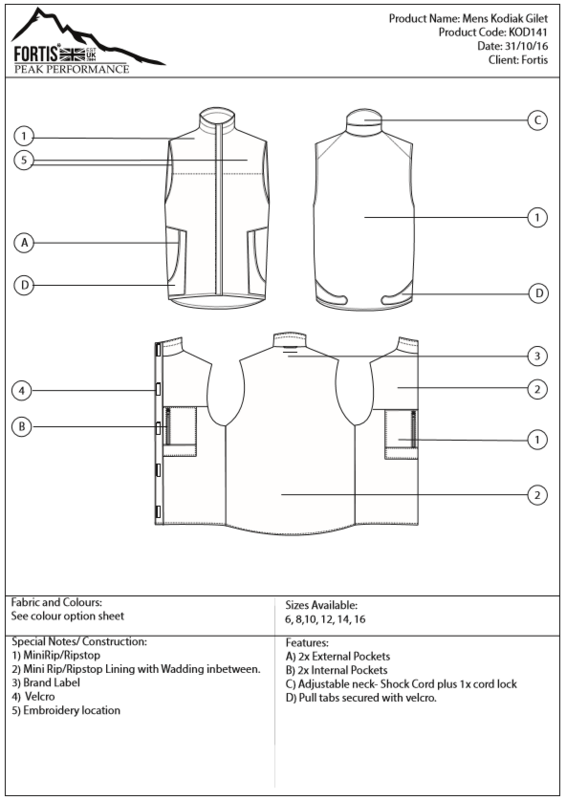 The Kodiak gilet is a well-fitting, stylish, and robust garment suitable for outdoor pursuits. 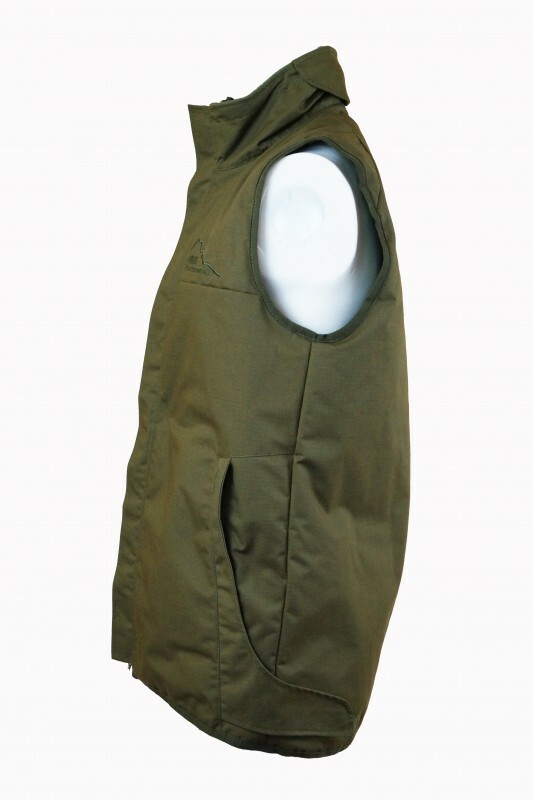 It is slightly longer in the body and this ensures that the back stays warm. 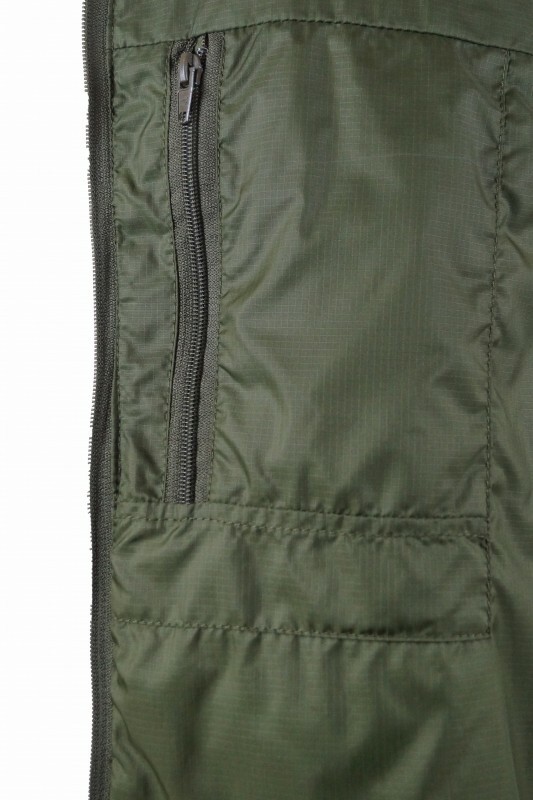 Very stylish design to the waist adjuster which is integral to the spacious pockets. The neck has a discreet adjuster to stop heat loss. 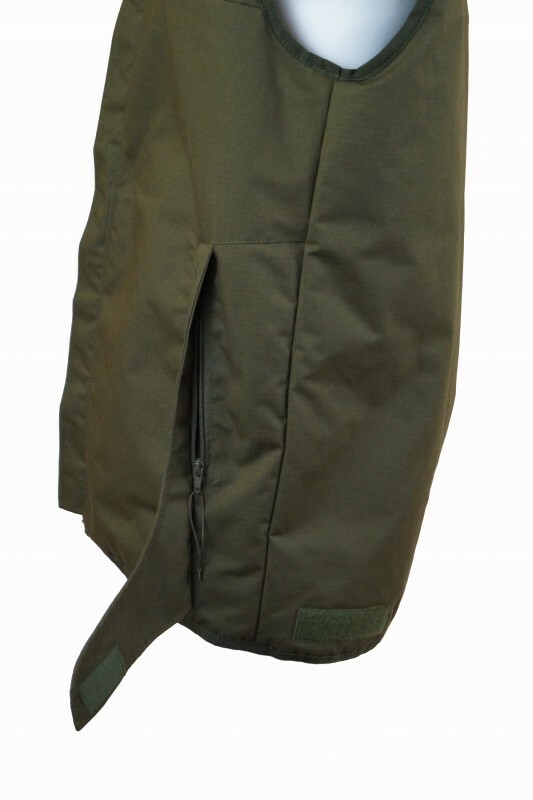 Lovely garment; highly recommended.